The Deluxe Cream is very much the “crème de la crème” of Cream Sherries. Rich and sweet with notes of figs, prunes, walnuts and cinnamon. It is long and lingering on the palate. 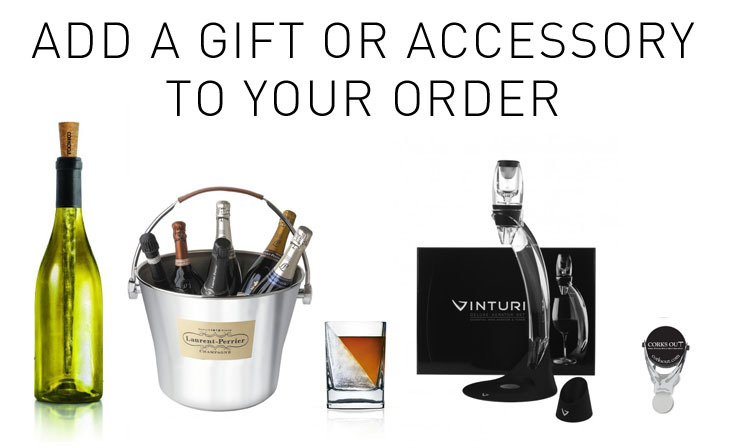 Serve slightly chilled in the summer or at room temperature during the winter months. Emilio Lustau, one of Spain's greatest Sherry bodegas, is named after Don Emilio Lustau Ortega, son-in-law of founder Don José Ruiz-Berdejo y Veyan. Don José, of French descent, founded the family firm in 1896 at his home in Nuestra Señora de la Esperanza, but in the 1940s Don Emilio moved the firm to the Santiago district. The firm saw significant expansion, and joined the ranks of the top Sherry producers under Don Emilio's name. The family home was never abandoned, though, and in the 1970s extensive cellars were constructed there. 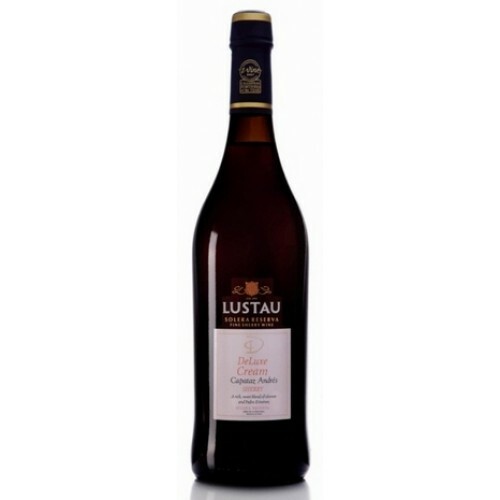 Emilio Lustau is now a leader in Sherry production, certainly when judged on quality. The revolution started in 1981, when the late Rafeal Balao, then the manager, introduced the Almacenista range of wines. This concept reflected the company's origins, as Don José Ruiz-Berdejo y Veyan had originally been an Almacenista - a storekeeper or stockholder of Sherry - before broadening his business. The Almacenistas are small business operations, small family owned bodegas which, in many cases, are run by local professionals such as doctors and lawyers almost as a hobby, as well as local businessmen. 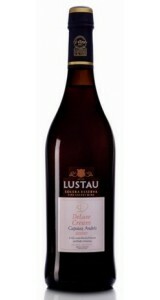 These families sold the product of their soleras to the Sherry firms, the wines being blended into large volume cuvées. Balao became concerned that the fine properties of these wines, which were produced in miniscule quantities and were generally of very high quality, were lost in the blending process. As a consequence he decided that some should be bottled separately. There are a small number of Almacenistas associated with Emilio Lustau, and they produce a well defined selection of wines for the Almacenista range. These names are well worth known as they are the source of Lustau's top wines, and they are listed in the box to the right here. The labels on Almacenista wines always declare the number of butts in the solera. Hence a label may display the numbers 1/38, indicating that the wine came from a solera of 38 butts. In 1990 the business was sold to Luis Caballero, another long established family business. This brought the added advantage of size to Emilio Lustau, which despite expansion over the years remained a rather small business in comparison with some of the giants of Jerez. Only 12,000 bottles of this rare expression of Oloroso were produced, spending 14 years ageing in American oak, under the watchful eye of the Regulatory Council of Jerez.